Take a HafenCity culinary tour and visit the Elbphilharmonie and Speicherstadt. Savor tasty appetizers in up to 5 great restaurants. 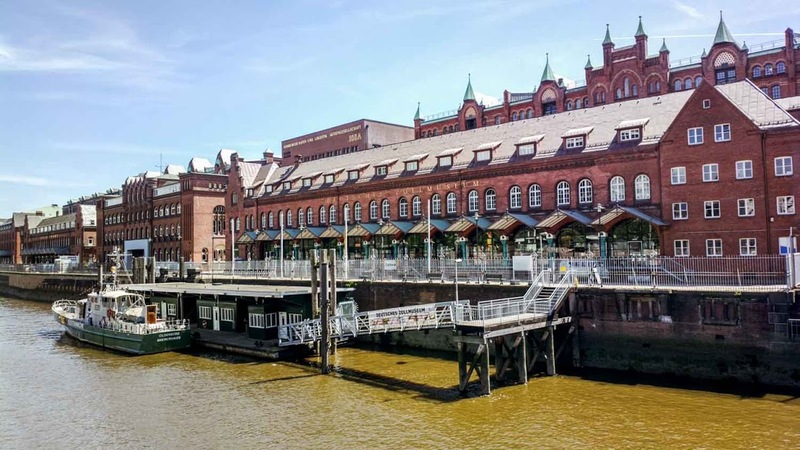 At the Speicherstadt, Hamburg's historic red brick warehouses hover above the water on stilts. It's one of the city's best places just to wander around and explore, but if you're looking for a little more than that, try checking out some of these highlights! 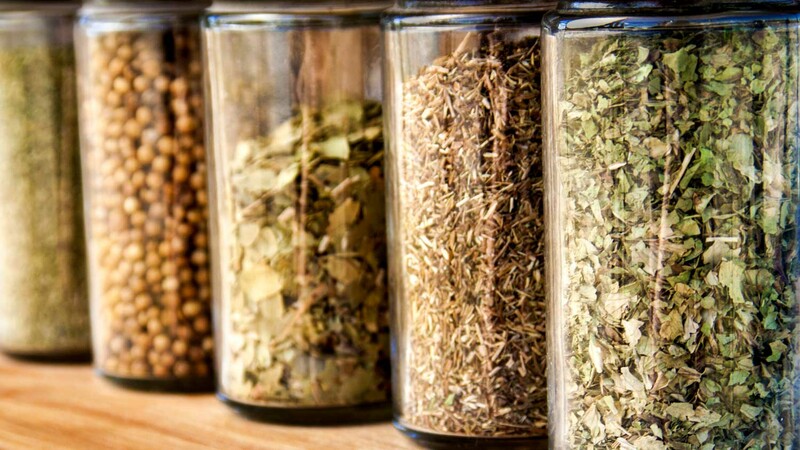 Spices are one of Hamburg's major imports and the short, sweet, and slightly odd Spicy's Gewürzmuseum provides about as multisensory a learning experience as it's possible to have! Coffee is another key import into the harbor. 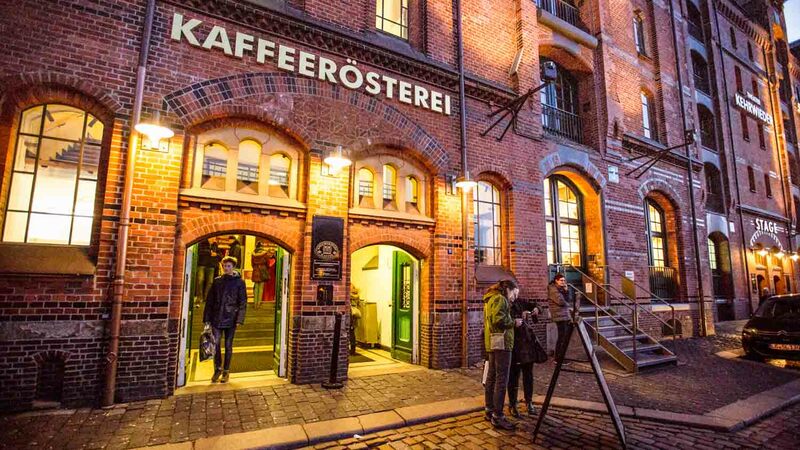 In one of the port's gorgeous red brick buildings, the Kafferösterei serves the best coffee in town – and cakes to match! The Speicherstadt is home to two museum ships! 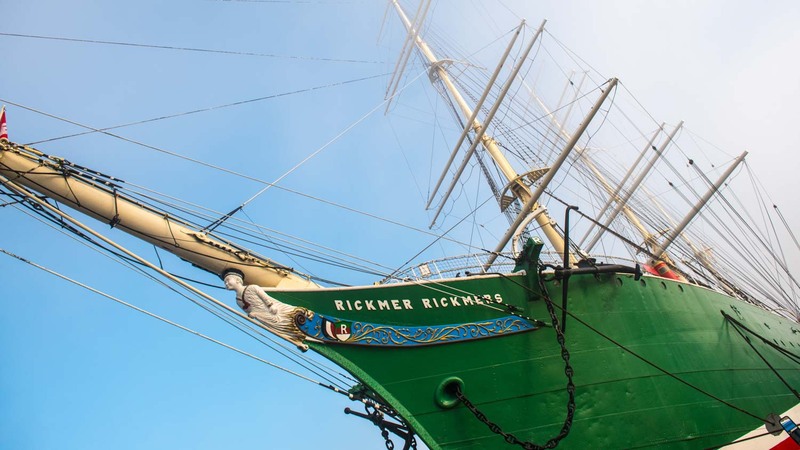 The Rickmer Rickmers and Cap San Diego are both prime examples of shipping vessels from their eras (1890's and 1960's respectively). 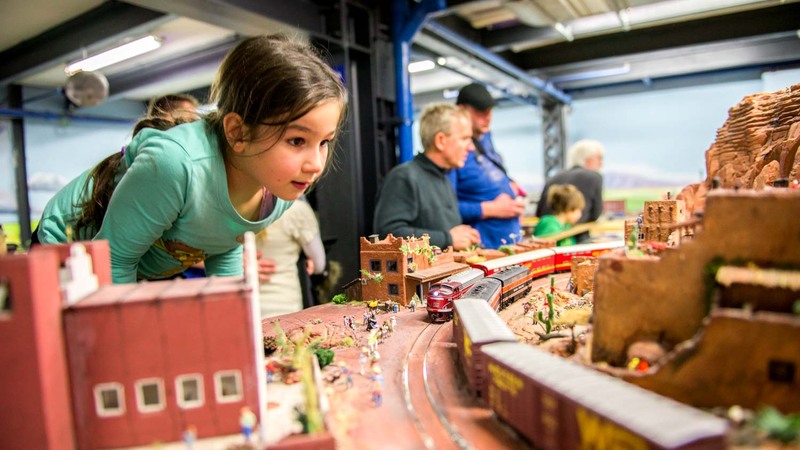 The model railway may well be an attraction in its own right, but Miniatur Wunderland boasts all of Hamburg's sights under one roof, as well as a few from around the world! Or the German Customs Museum to you and me. If that doesn't sound interesting, consider all the dangerous smuggling, corruption, and diplomacy illustrated in its numerous exhibits! All the aforementioned museums are open from 10:00AM to 5:00PM, except the Cap San Diego, which is open until 6:00PM. Ticket prices are reasonable, but book a tour on top to enhance the experience! Oh, and be sure to check the weather forecast in advance, because Hamburg can get pretty wet even when it's hot! There are no U-Bahn stations in Speicherstadt itself, but it's only a minute or so by foot from the stops Baumwall (U3) and Meßberg (U1). 10:00AM to 5:00PM, except the Cap San Diego, open until 6:00PM. Ticket prices vary by attraction but are reasonably priced. Take the U3 to Baumwall, or the U1 to Meßberg, and it's a very short walk to Speicherstadt. Fascinating tour showing off the diversity of the harbour. Good general introduction to the Hamburg Harbour. Boat was OK but the there was only one bartender and it took a long time to have something to drink. Despite of this the experience was positive. Great and very intresting highly recommended. When in Hamburg i highly recommended to take a tour around the harbour or the entire city. There are many different boats and tours so chances are big you will find one for you. Just fabulous, although as we have no German had no idea of the jokes.